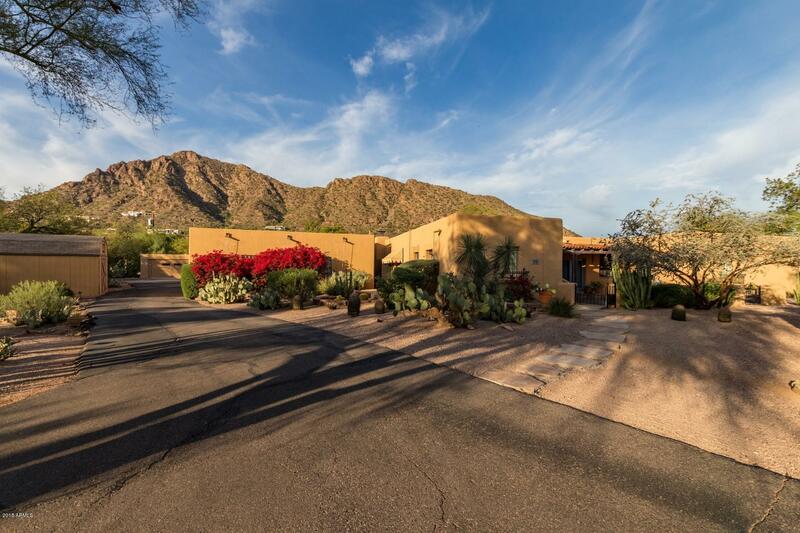 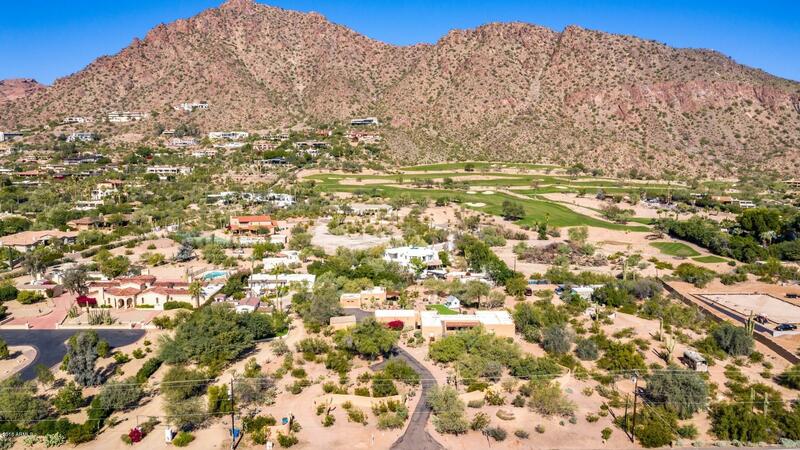 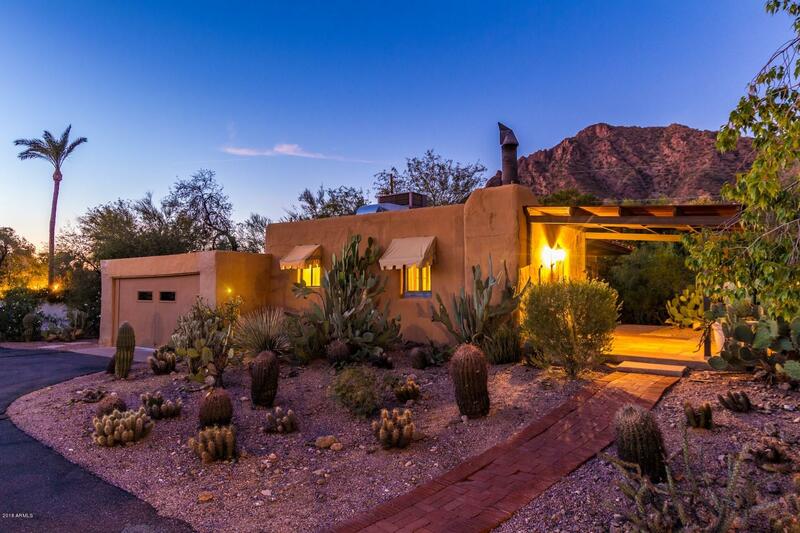 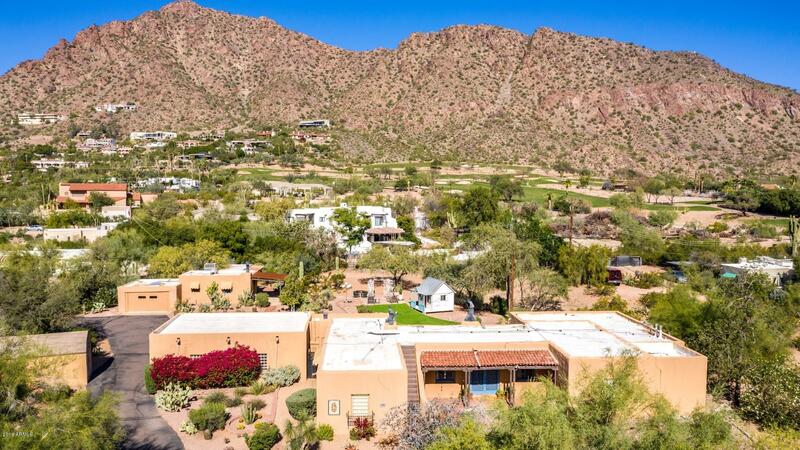 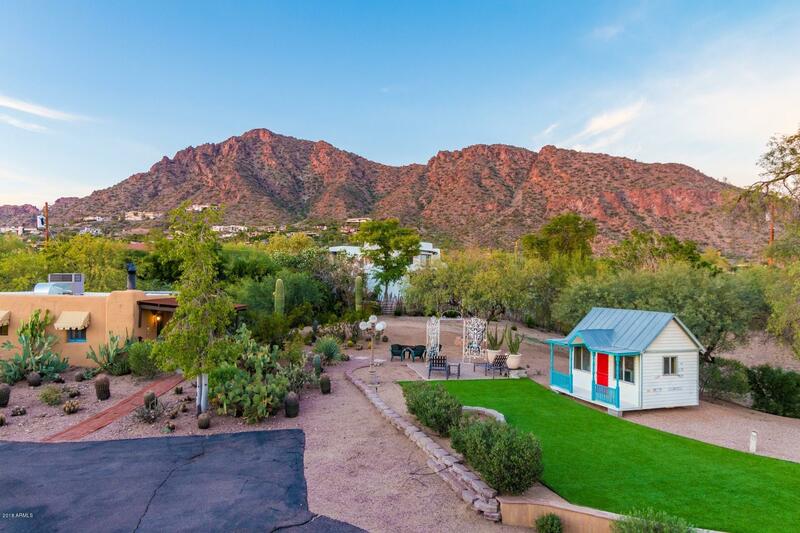 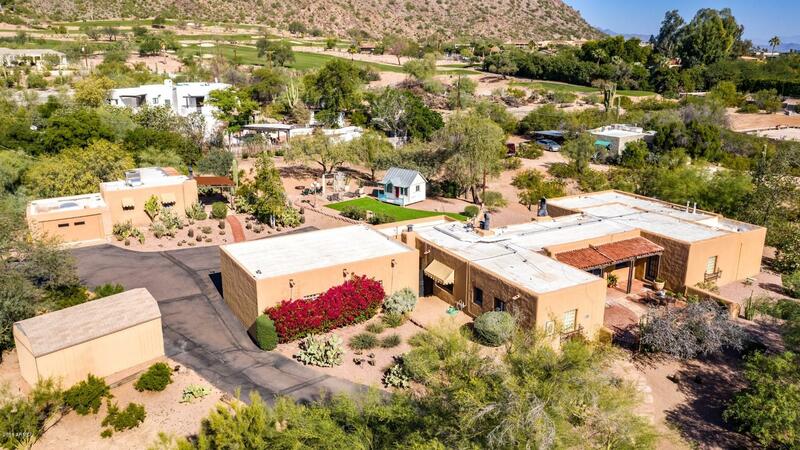 Substantial price reduction - LAND VALUE of 1.69 acres with magnificent views of Camelback Mountain! 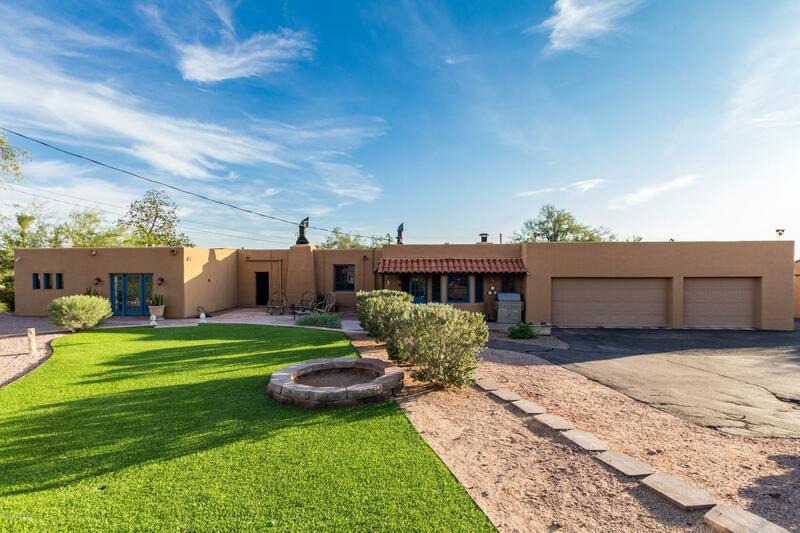 Price reduction in lieu of closing credits for repairs (recent home inspection findings available upon request). 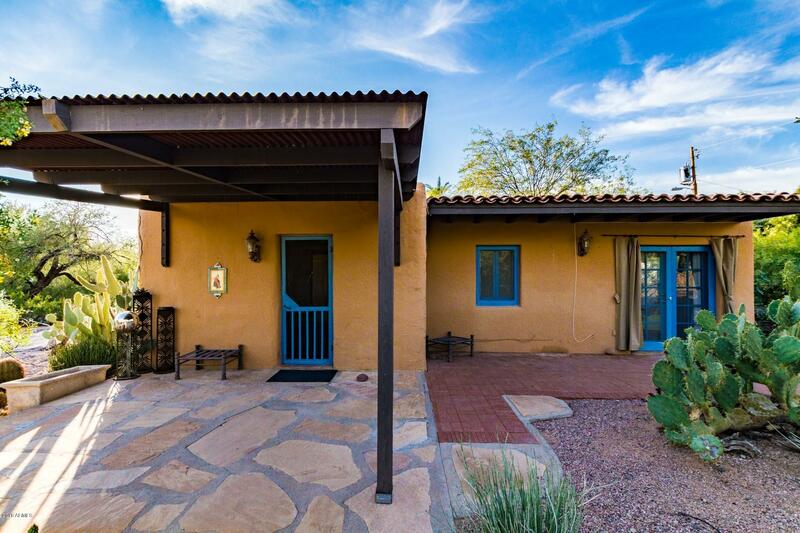 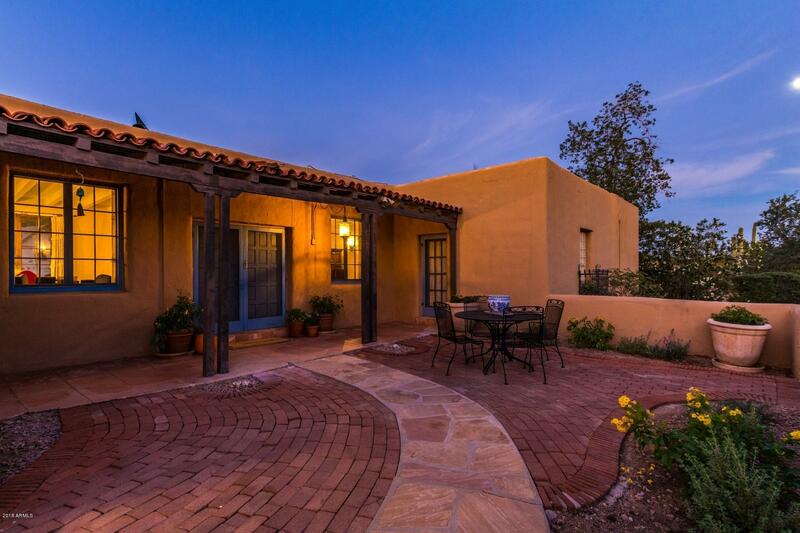 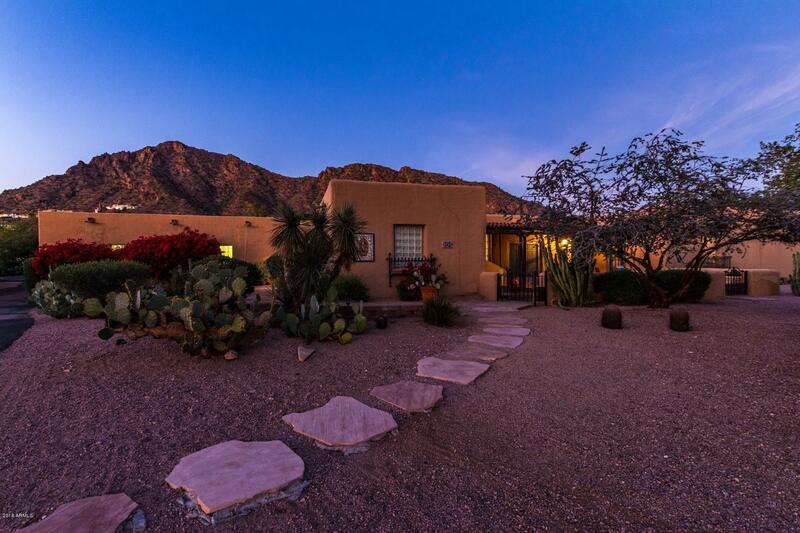 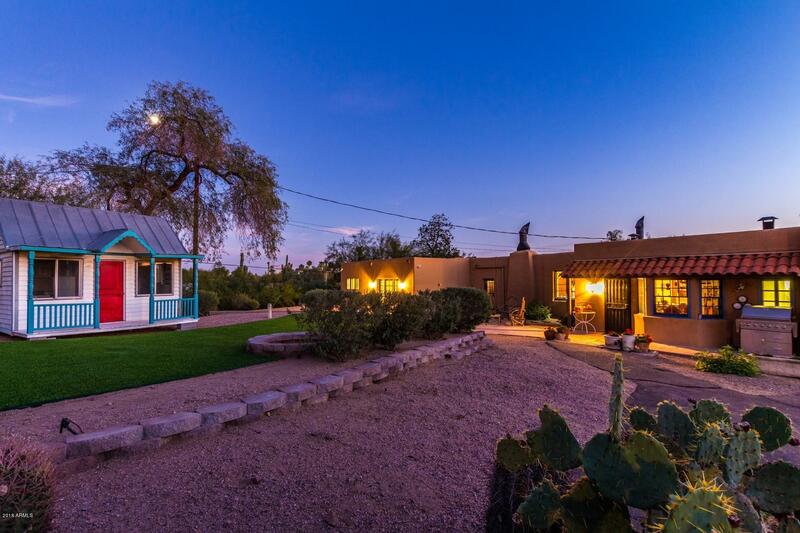 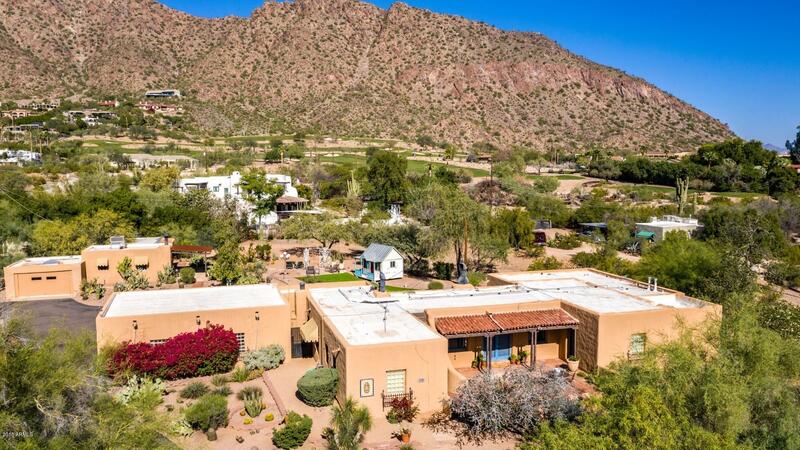 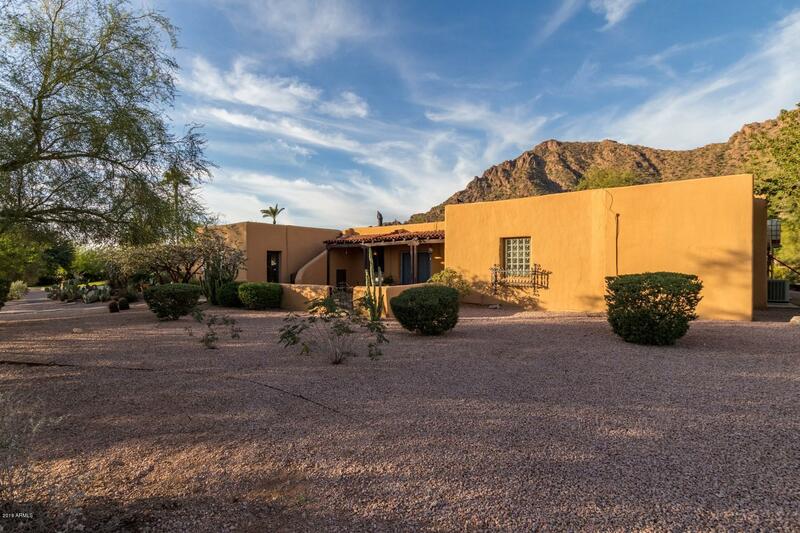 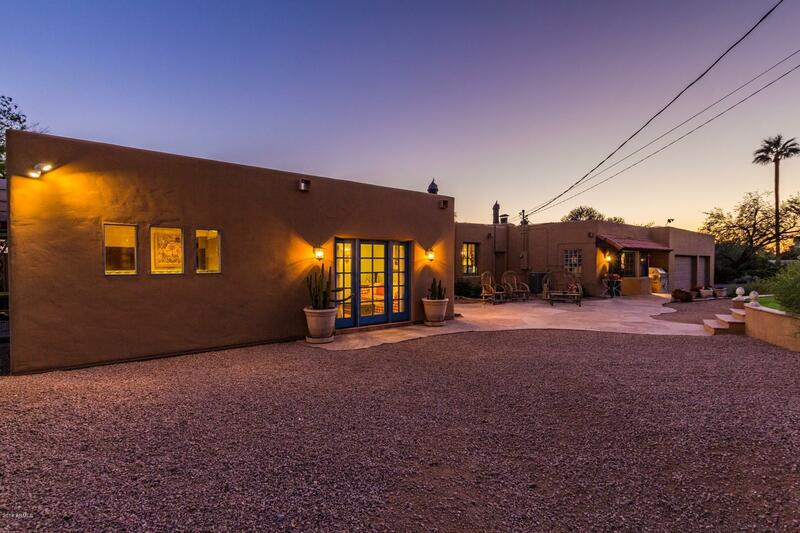 Continue to renovate and expand this charming 1929 adobe main residence (2,900+/- SF) and guest house (620+/-SF) or embrace the spectacular view and build your new estate in this premier Arcadia location! 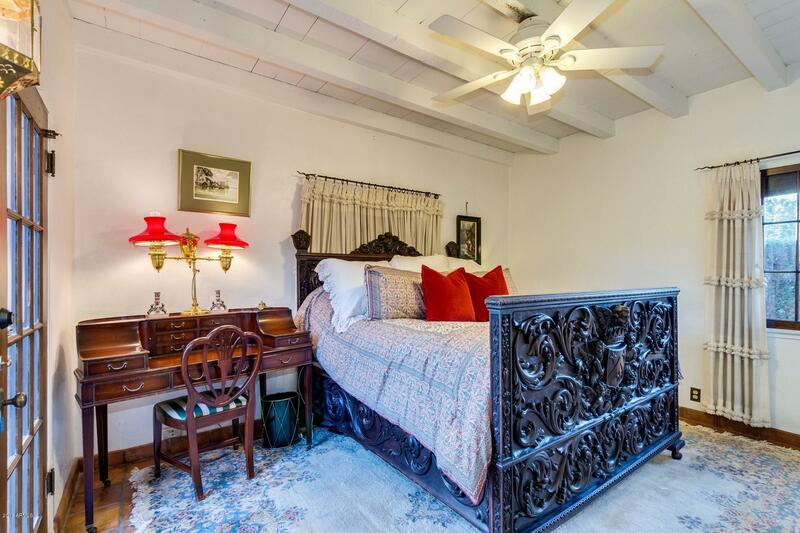 The main house boasts 3 bedroom suites (including split masters - one with its own office) each offers updated en suite bathrooms and walk-in closets. 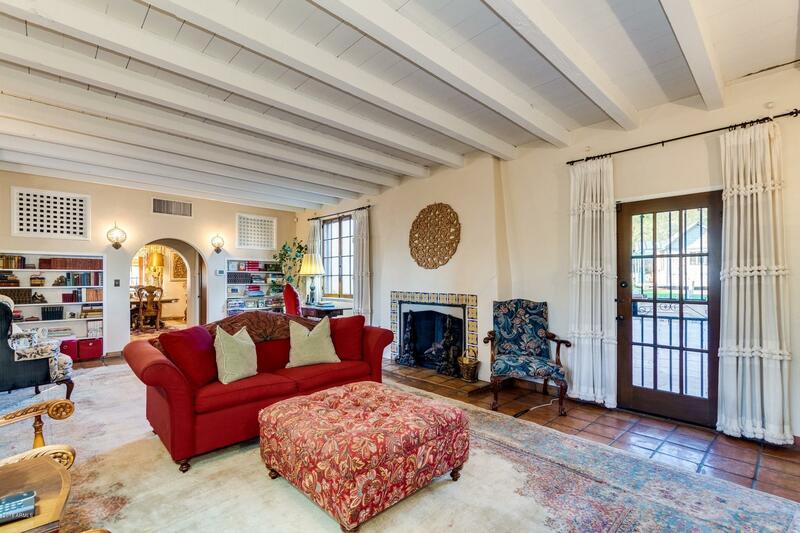 Wood burning fireplaces located in the living room and formal dining room. 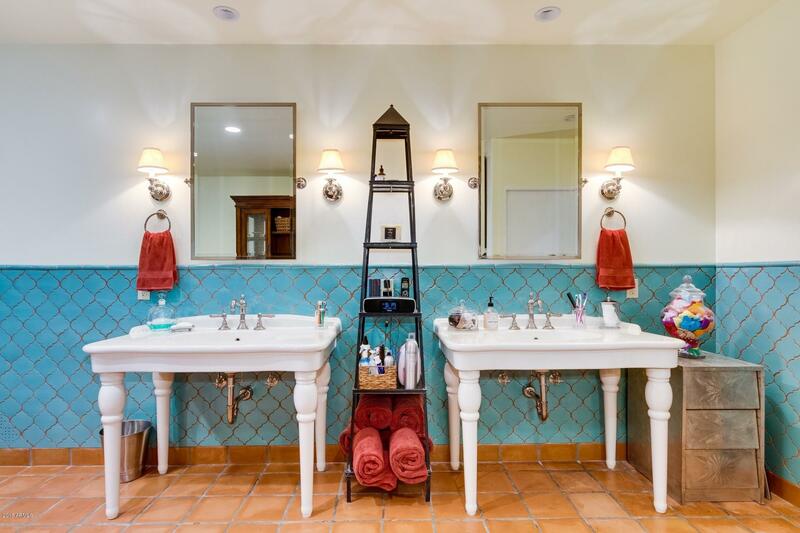 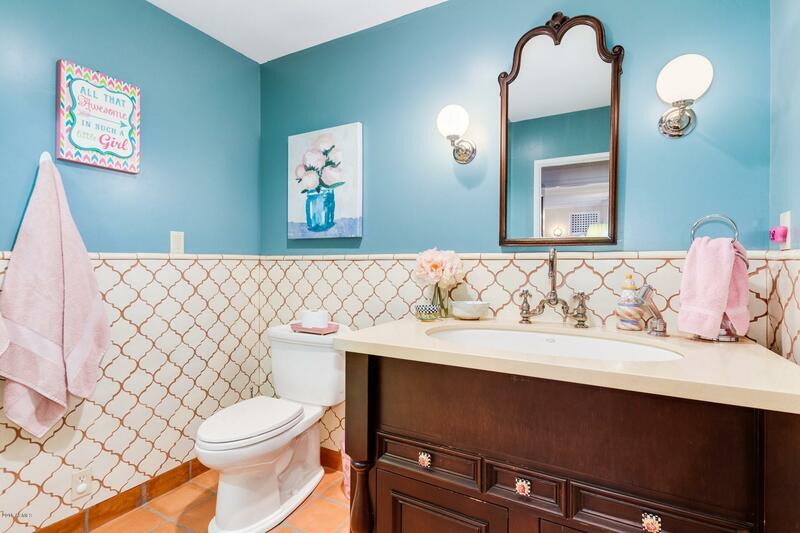 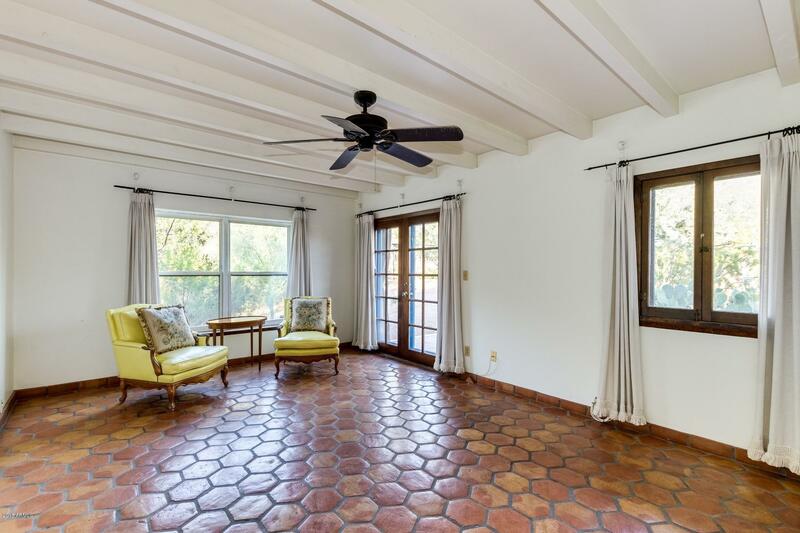 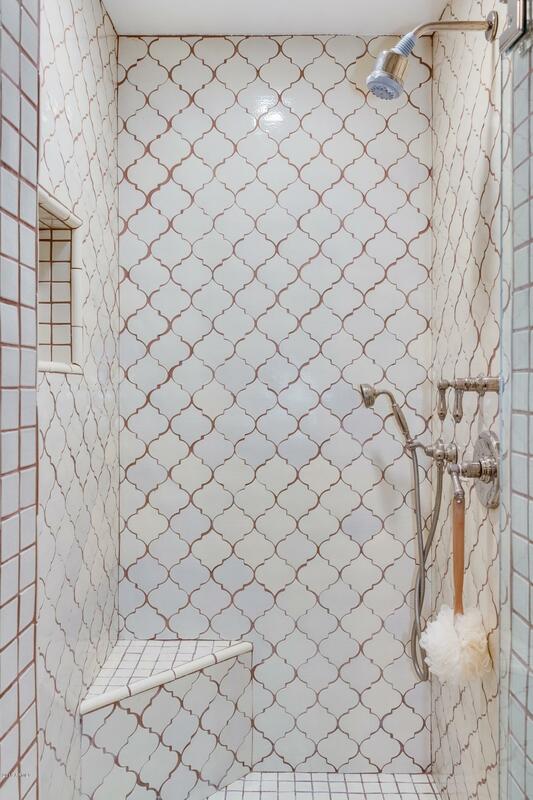 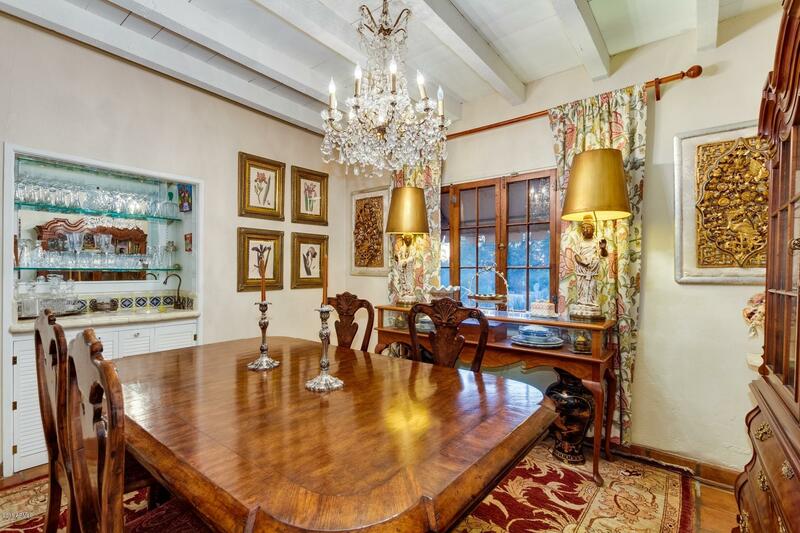 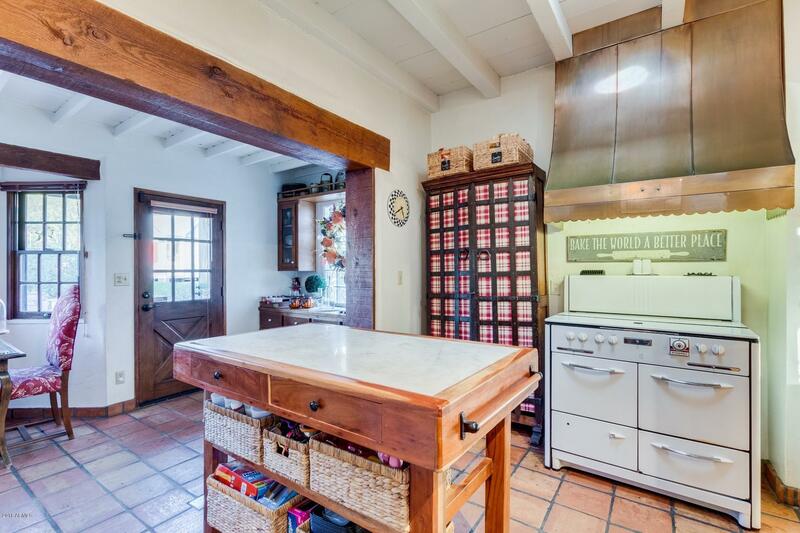 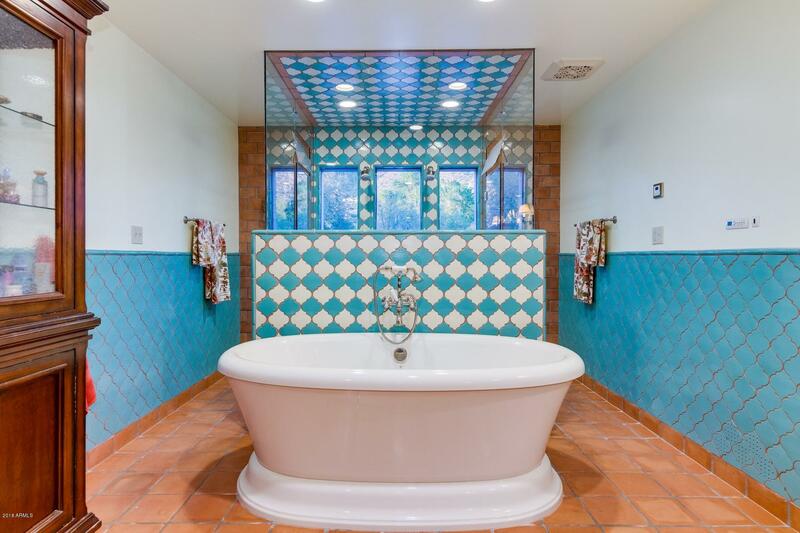 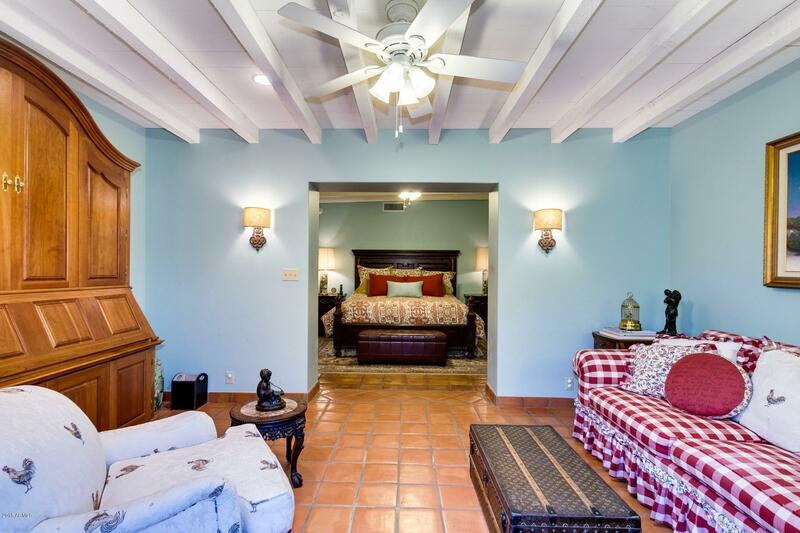 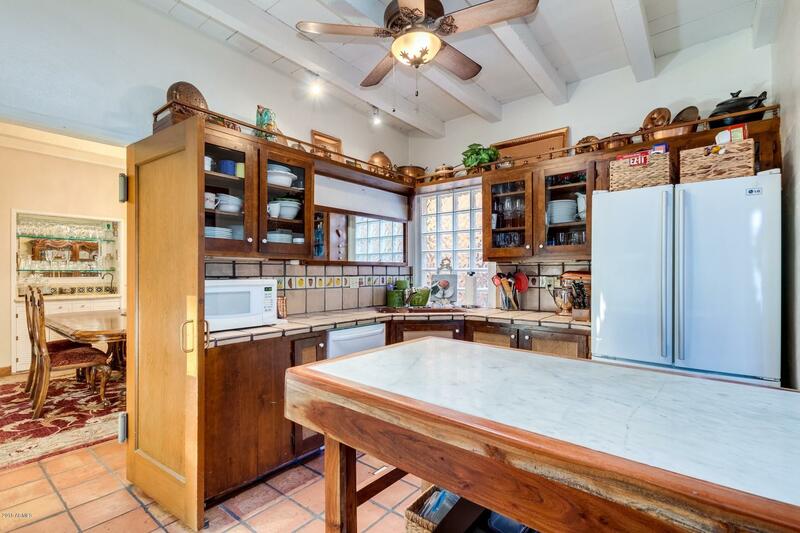 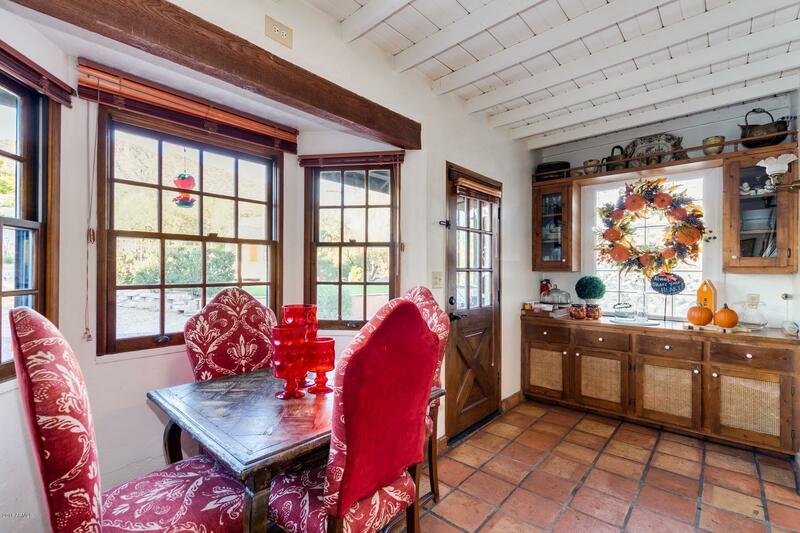 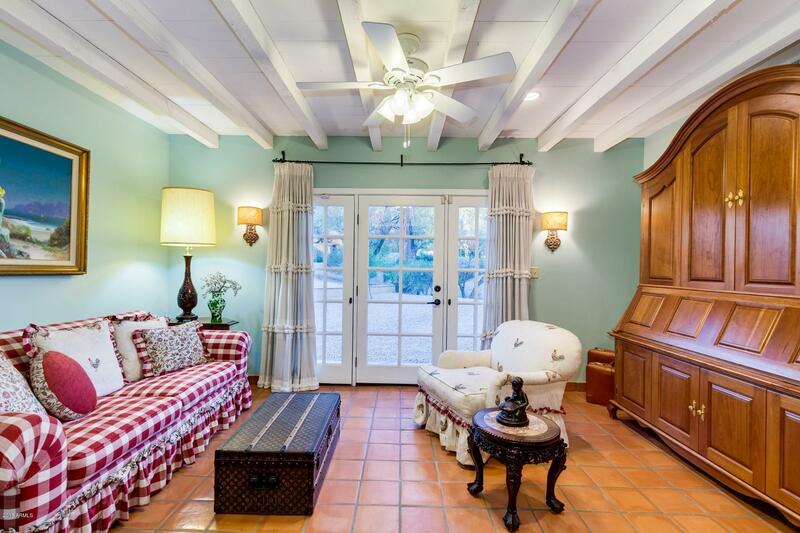 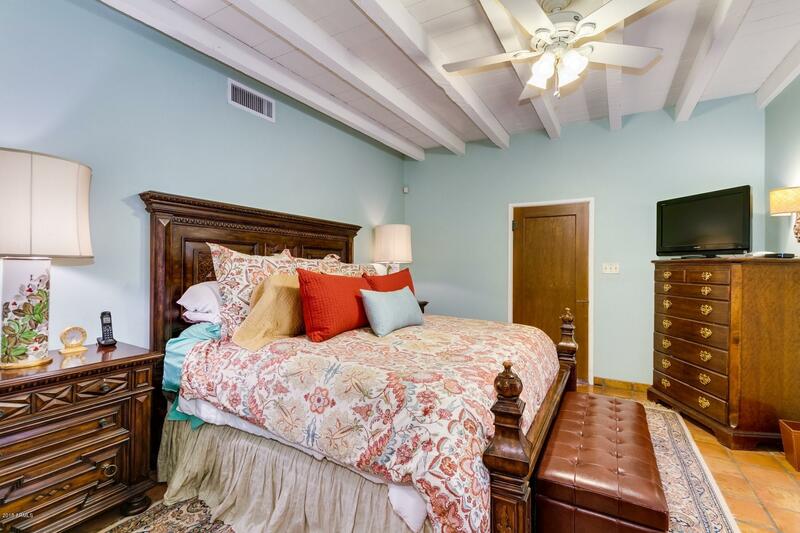 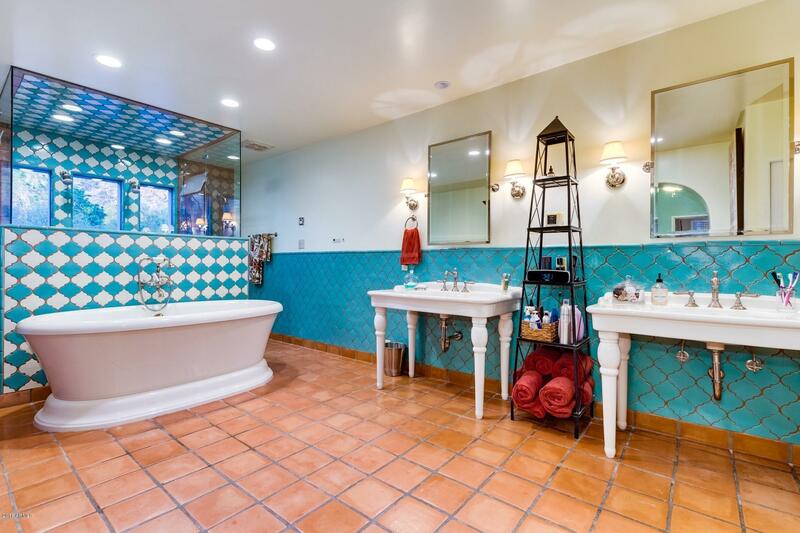 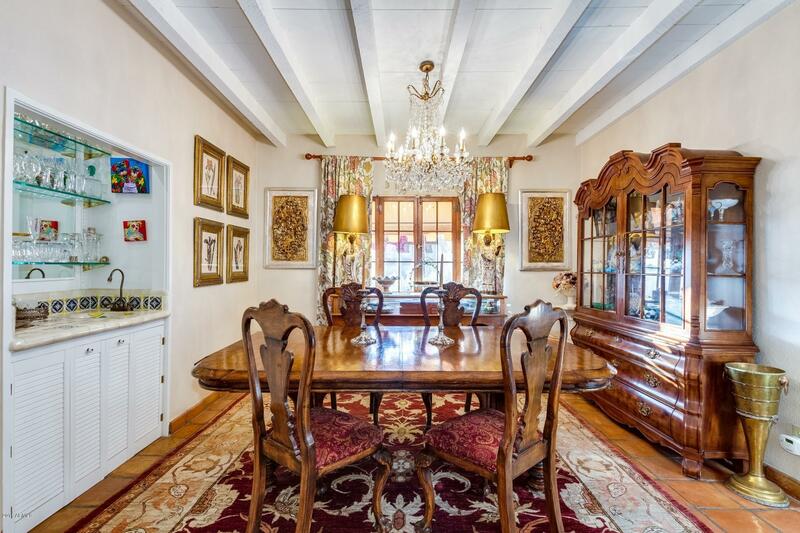 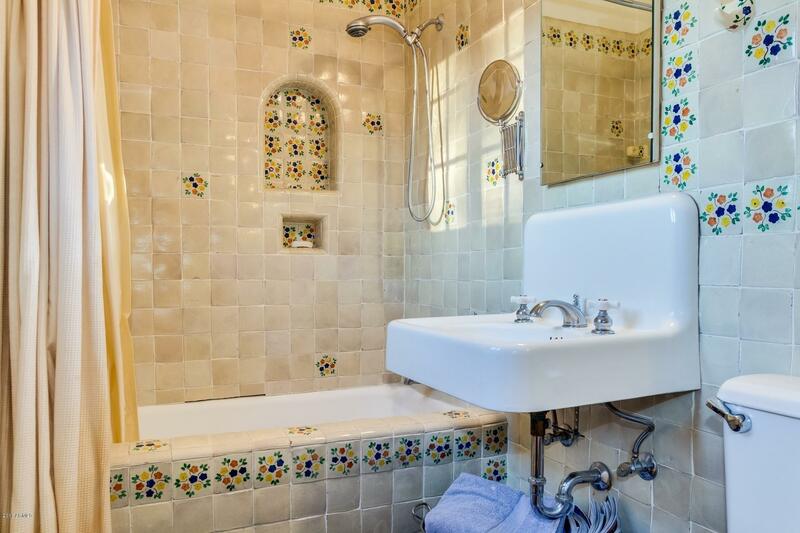 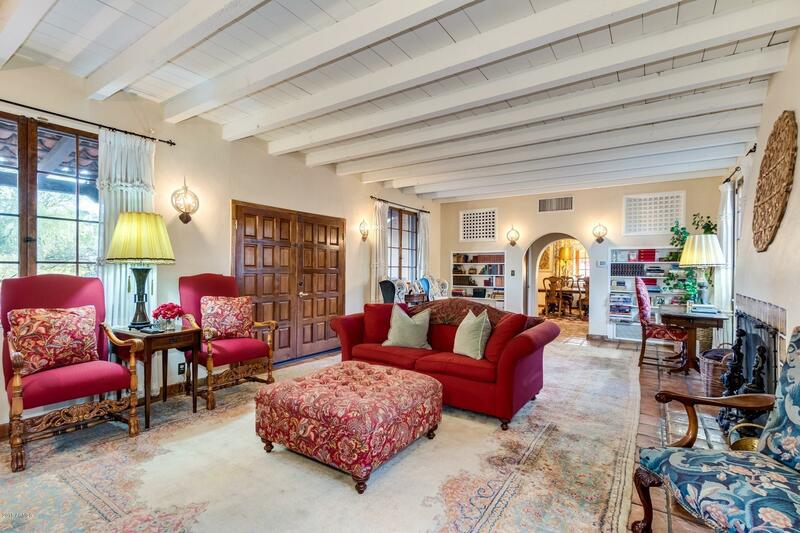 Wood beams, Saltillo tile floors and handcrafted Mexican tiles used throughout interiors. 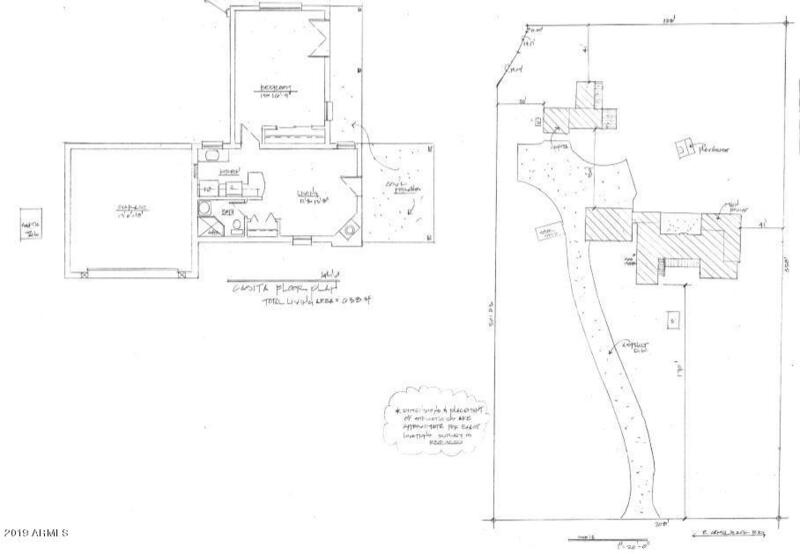 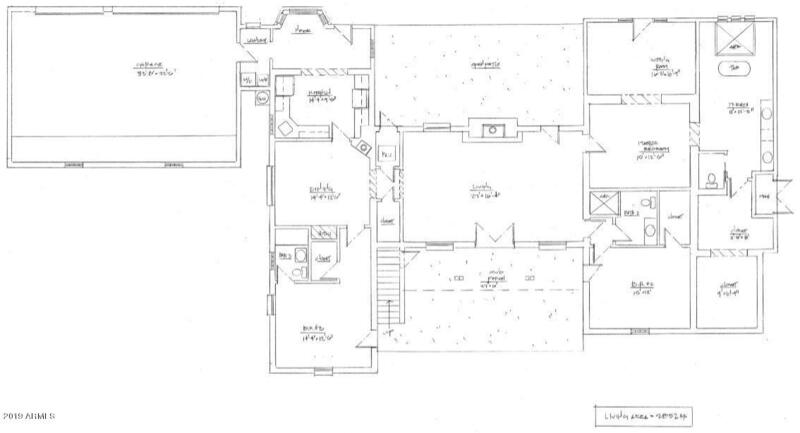 3 car attached garage plus barn provide ample storage. 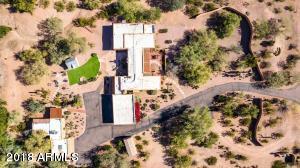 56th Street & Camelback Rd.